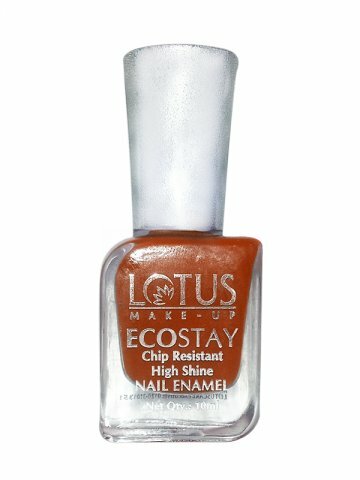 Background: Lotus Make-Up Ecostay(TM) Nail Enamel is 100% vegetarian and free from the harmful effects of DBP, Toluene & Formaldehyde. 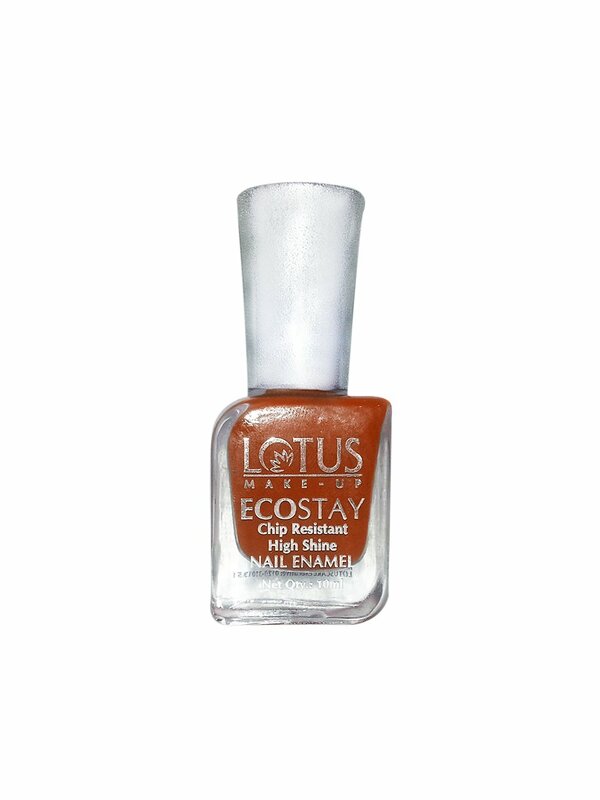 This innovative nail enamel is 7 days chip resistant, long-lasting and highly pigmented. This trendy Nail Enamel comes with a flat brush for smooth & perfect application, helping to achieve the salon finish. It consist of 24 luxurious colors your nails will be obsessed with!! !